Contrary to what the song says, fall is the most wonderful time of the year! Pumpkin spice lattes, pumpkin cookies, pumpkin pie, and pumpkin scented candles make for happy taste buds and noses. Not to be left out are pumpkin pancakes. They're the perfect brunch menu after staying up until 2am watching Wives and Daughters. Or so I've heard... If you try them out, let me know how it goes! 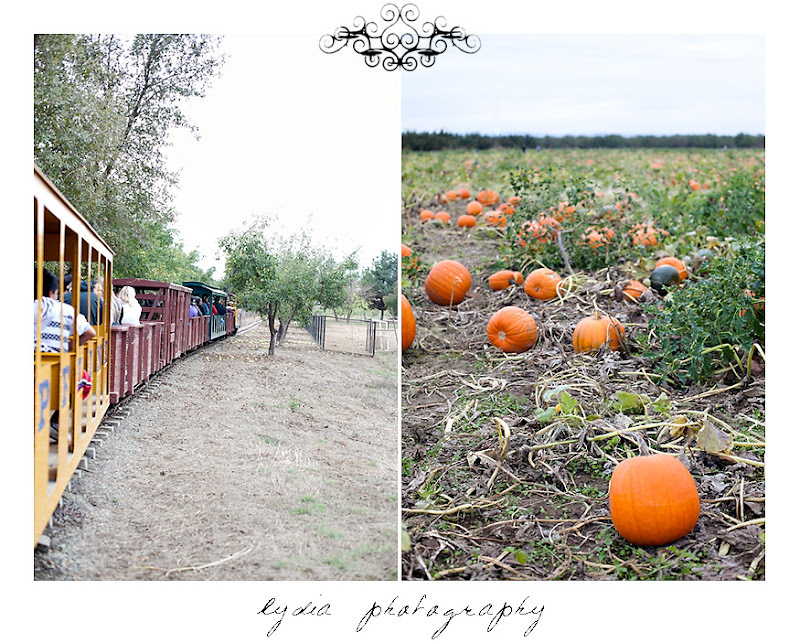 Speaking of pumpkins, a trip to Bishop's Pumpkin Farm provided views of pumpkins as far as the eye can see!